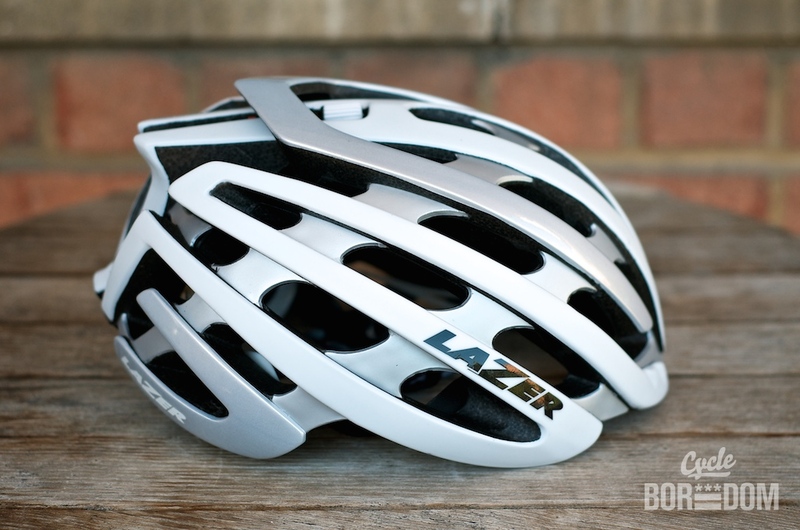 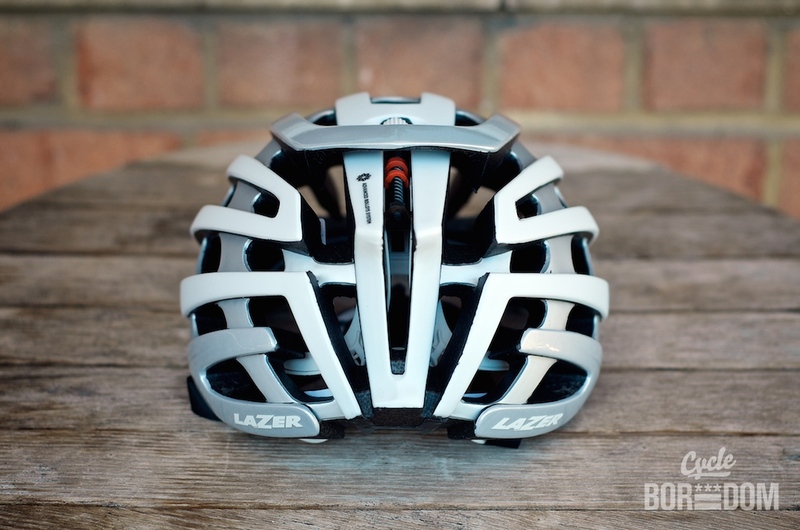 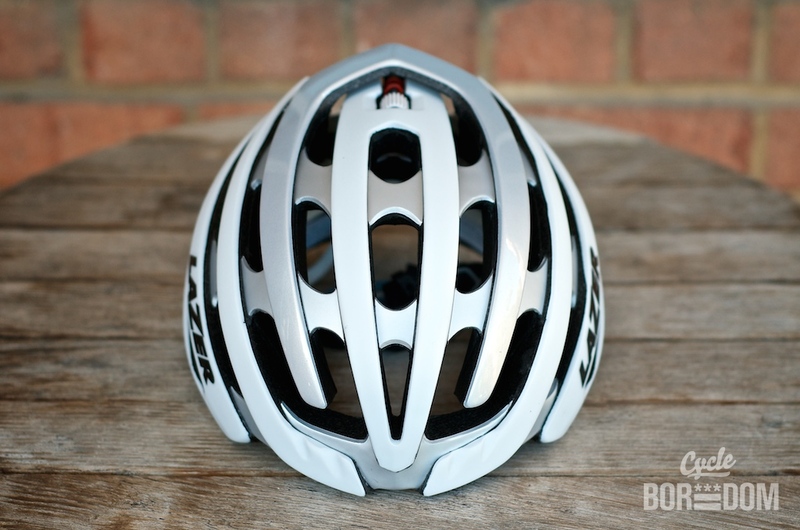 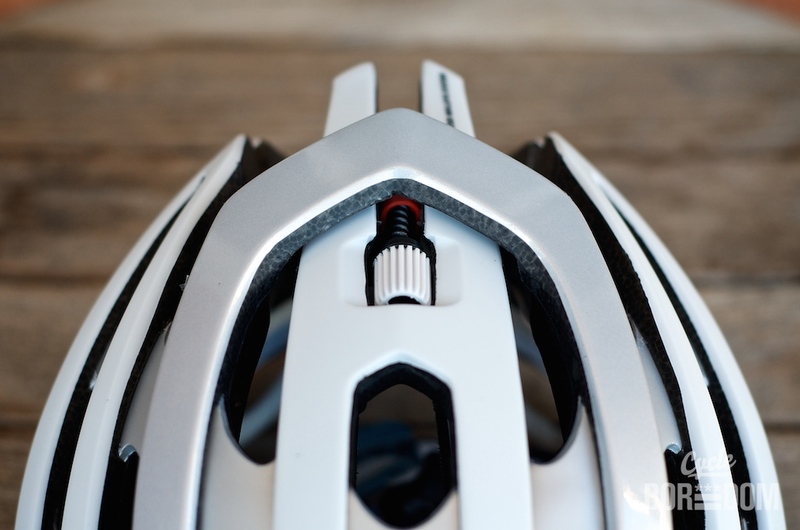 Having ridden, tested, and reviewed both the Lazer Genesis and Helium helmets, I’m very familiar with their products. 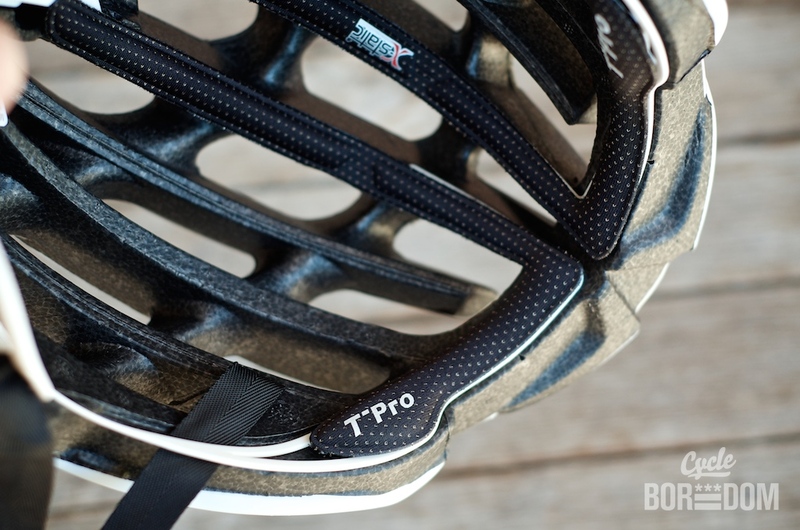 They’re two of my favorite helmets I’ve used from both an aesthetic and performance POV. 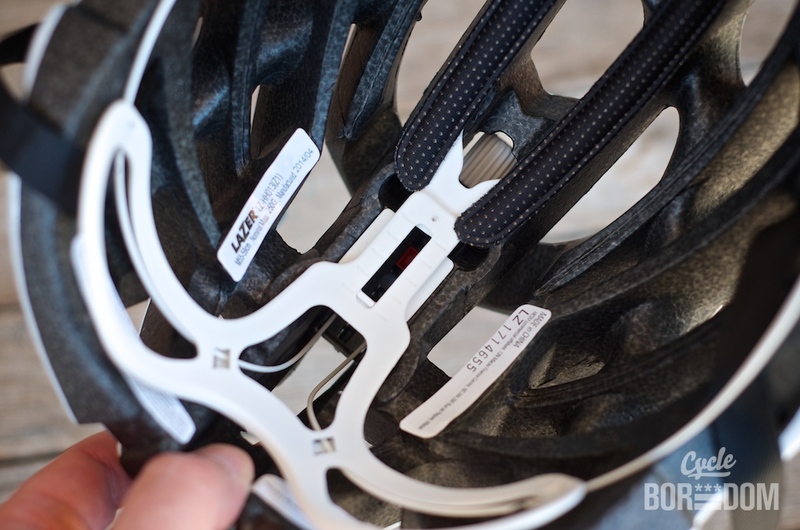 However, seeing as I was very familiar with them, I obviously knew their one major drawback: they weren’t the lightest. 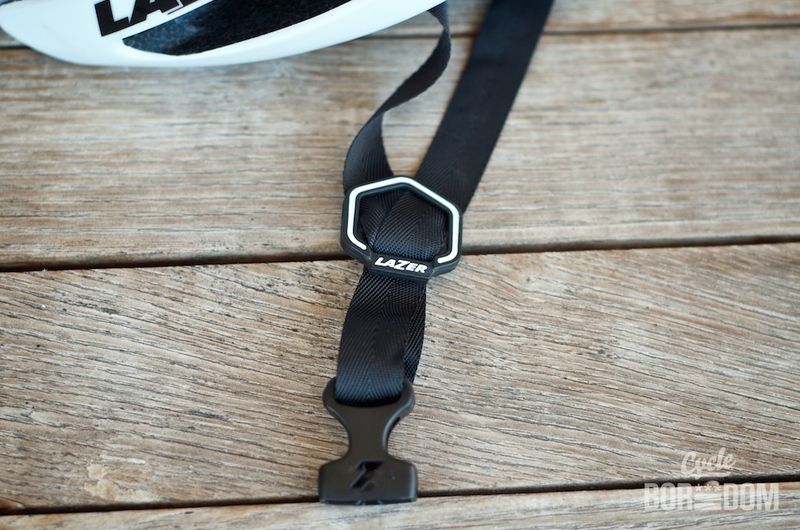 The Lazer Z1 ($270USD) aims to crush drawbacks with de nieuw awesome. 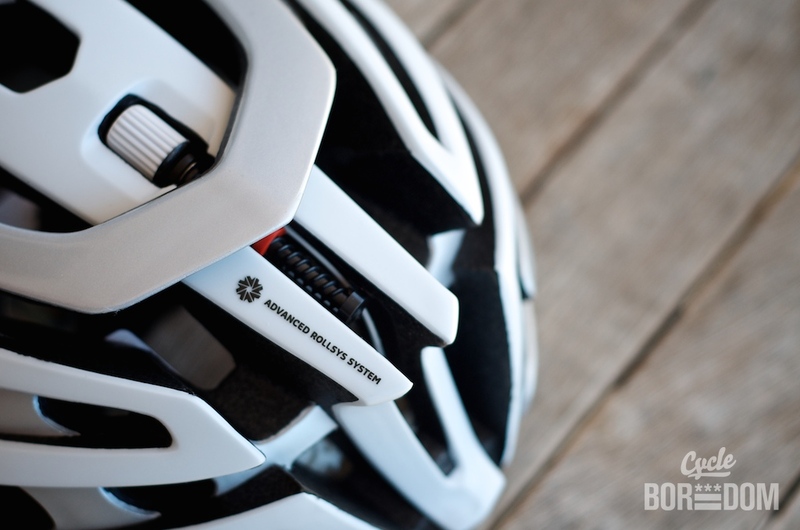 Increased temple protection, new lighter Advanced Rollsys Retention System (ARS), new strap system, Aeroshell compatibility, and lastly a weight of 220 grams. 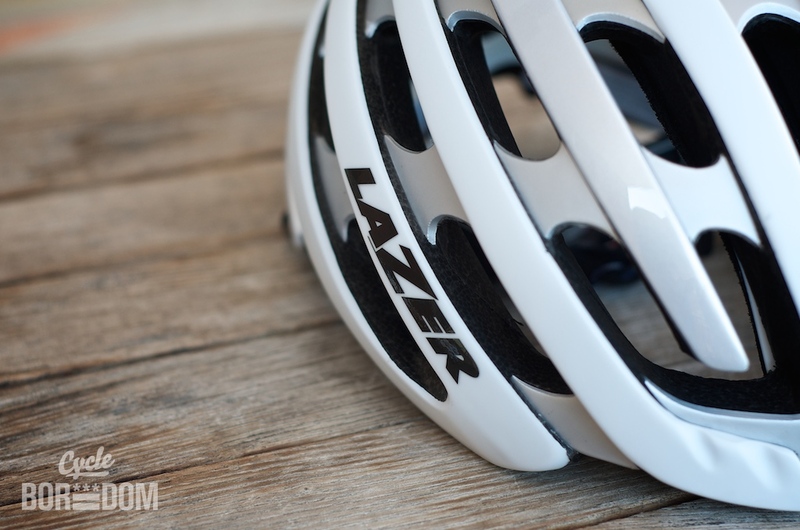 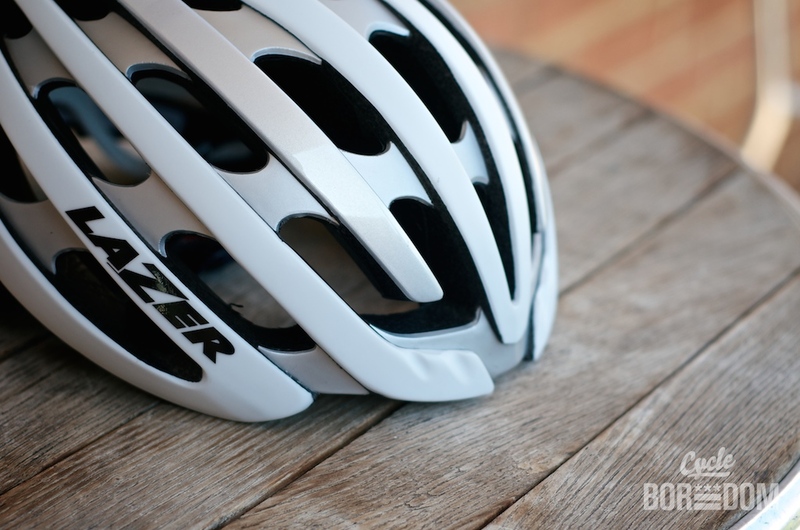 Follow along on on Twitter/Instagram/Facebook/Flickr as I test the Lazer Z1 helmet.